Why Does Mold Keep Growing In the Same Spot? Mold growth can only occur if moisture and nutriment remain present. A building owner or manager may think a mold problem has been solved only to have new colonies form in the same place. Mold growth can only occur if moisture and nutriment remain present. Any traces of former colonies can also support regrowth. Learn more about why mold tends to return to the same locations. It is not sufficient to eliminate any one of these factors, although a lack of moisture can limit the ability of mold to become established and multiply. A building owner or manager should also get rid of contaminated materials and lower temperatures. Once mold is no longer a problem, owners or managers can try increasing ventilation or treating the area with fungicides or preventative solutions. If a pipe or portion of a roof is prone to leak, mold growth will be more likely in the affected area. Rely on plumbers or roofers to fix the problem and cleanup and restoration professionals to limit primary and secondary damage due to water. If the problem recurs and conditions remain conducive, mold may resume growing in the same place. Just as recurring water damage may cause mold to return to the same spot, untreated mold damage can also lay a foundation for future growth. When mold penetrates a porous surface, the hyphae may remain even if the surface appears clean. These filaments fulfill functions similar to roots and can support regrowth. If conditions remain unchanged or damage is allowed to persist, mold growth will be likely to reoccur. 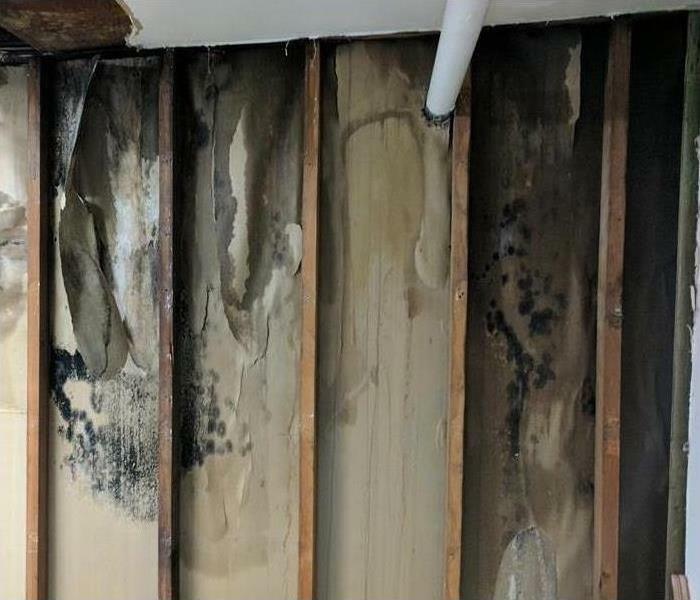 A property owner or manager should rely on the expertise of water and mold damage specialists at a mitigation and restoration company in Montclair, NJ. Commercial Fire Damage can be devastating for a local business in Montclair, NJ. Running a business takes a lot of work. Any business owner wears many hats. One day, the business owner may be called on to answer the phones. The next, they may be called on to speak with new clients or spend time networking with other business owners in the area to help with lobbying to lower taxes in the area. The last thing a business owner in today's climate needs to cope with is commercial fire damage. A fire in home somewhere, alas, can lead to fire in business. Fire in business can cause huge problems including fire damage, smoke damage and soot damage. The owner who faces fire damage may need to spend time coping with the after effects of a fire in business and the need for fire cleanup help and board up from a properly trained restoration company. Should smoke damage and soot damage happen during commercial fire damage, it is imperative to keep in mind that problems such as smoke smell may be immediately apparent. Any business owner facing a problem from fire in business should be prepared. Damage can strike at any hour of the day from fire in home that spreads to other places. A fire may have broken out as a result of a branch falling down during a storm. It's best to be prepared to realize that fire damage such as soot damage, smoke damage and smoke smell will probably be present the second the business owner walks inside the home. Commercial fire damage can happen and cause problems that may linger in every single corner in the space. If you have any questions, please give us a call at (973) 669-4825. SERVPRO of Montclair/ West Orange is available 24/7, 365 days a year. We have the experience, training and equipment to respond immediately to get you back to business. The first 12 hours after a disaster are critical for mitigating damage. A professional assessment should take place within a few hours after a disaster and mitigation may also begin. For a fast response, property owners should contact a 24 hour restoration company located in Montclair, NJ. This information determines which franchise location will be able to respond most quickly. A nearby location that is always open should follow up within one hour. A local representative should call a property owner to discuss damage within an hour. The purpose of this call is to schedule an on-site visit as soon as possible. 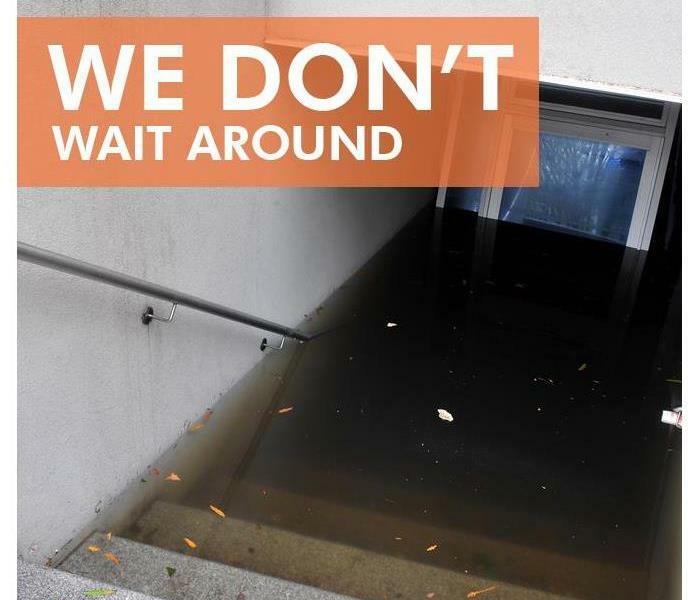 A 24 hour mitigation and restoration service can provide a fast response at any time of day. The information obtained will be used to provide a verbal briefing and calculate an estimate. Within eight hours, a local franchise should verbally brief a property owner. This briefing should cover the mitigation and restoration equipment and labor that will be necessary. A service can then calculate an estimate for owners and insurers. Within 12 hours, a property owner should have a clear idea of the work necessary to limit and restore damage. An estimate should be available as soon as possible, and mitigation work can commence. The first 12 hours after a disaster are critical for mitigating damage. 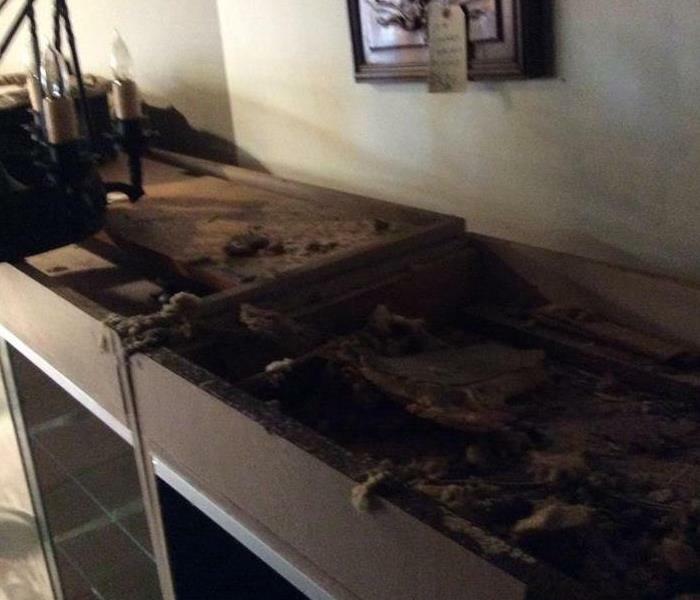 A property owner should report damage to a 24 hour SERVPRO location in Montclair, NJ. A company that is always open can quickly work to limit damage, which may lead to a more successful restoration. 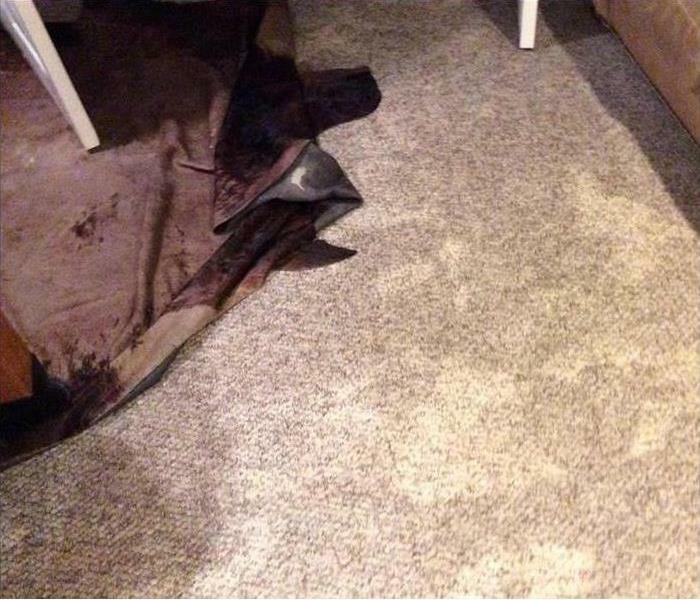 Calling a water damage repair and restoration company in Montclair, NJ to see to the proper extraction of the water after a flood is critical. When the tragedy of a flood happens in your home in Montclair, NJ you do your best to clean it up and restore a sense of security and normalcy for your family. The initial flooding can be followed by secondary damage, such as black mold. This is the reason that further steps may be needed to ensure that your home is fully restored to livable condition. If water is not removed immediately or completely after a flood in your home, you can experience some structural damage such as warping or swelling of floorboards or studs. Allowing these to become saturated, but not replacing or drying them out completely may result in soft spots or weakening. All flooded areas should be inspected for residual bacteria or other contamination. It may be necessary to use chemical cleaners and/or ozone generator to destroy all bacteria and microbial growth from carpets and soft surfaces in order to prevent things such as black mold. Controlling the humidity in the affected area is also a key factor in preventing secondary damage. If carpets, floorboards, sheetrock or other materials are continually subjected to high humidity, it is an irresistible invitation to black mold to join the party. 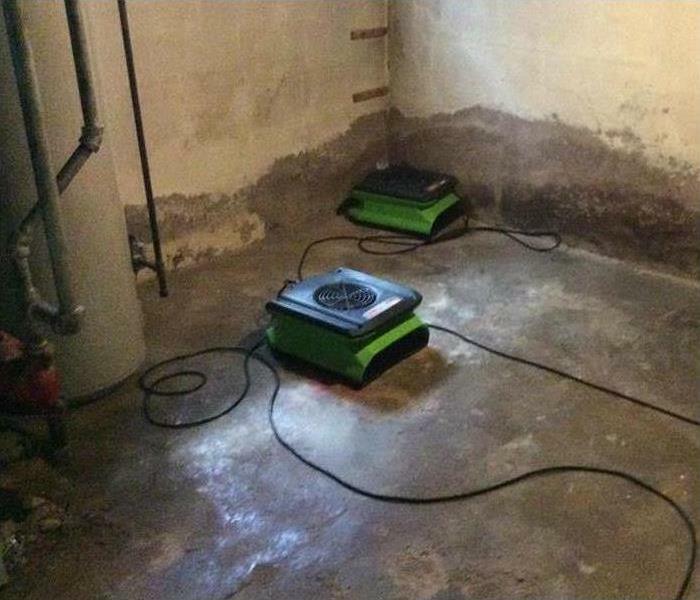 A dehumidifier can help a great deal in keeping mold spores and growth in check. Calling a water damage repair and restoration company in Montclair, NJ to see to the proper extraction of the water after a flood is critical. They can check more than just skin deep to remove water in hidden places. They will also use proven methods to disinfect and clean everything, ensuring that residual bacteria is destroyed. In addition, they will have access to ozone generators and can help you find a good dehumidification unit to help prevent black mold growth and restore your home to pre-flood livability. Having a recurring mold issue in your home in Montclair, NJ can be very frustrating. You find a patch of mold near your air conditioner vent. As soon as you see it, you scrub it with a bleach solution. Although you no longer see a patch for the next few days, you can still smell the musty odor. After a couple of weeks, the black mold is back. Having a recurring mold issue in your home in Montclair, NJ can be very frustrating. Here are some steps to help you take care of it once and for all. Many people will buy DIY mold kits, but these kits only tell you half the story. They just register that there is mold in your home. As mold spores are everywhere, however, that information isn't really helpful. What you need to know is where the problem is located, how big of a problem it is and what kind of mold cleanup is required. For that level of assessment, professional inspection is needed. Once you have determined that you have black mold growth, you must resolve the problem thoroughly. Just cleaning what you can see will probably not do the trick. Certified mitigation specialists are trained to treat mold issues by completing every necessary step of the process, from removing the growth to restoring all the parts of the structure that are affected. Excess moisture is probably what led to the mold problem in the first place. It logically follows, therefore, that moisture control is vital in the prevention of future problems. After mold remediation is complete, make sure the humidity of your home stays below 50%. Fix leaks and dry all spills quickly. Do everything you can to discourage mold from growing again. Trying to clean black mold growth by yourself almost inevitably results in the return of the problem at a later date. Hiring professional help and taking steps to discourage growth is the best way to prevent it in the future. A preferred vendor must agree to certain guidelines in order to be recommended by an insurance company. This means that the client knows what to expect from the professional restoration team, such as SERVPRO, working on their property. Knowing the guidelines also allows the client to ask questions about the steps involved if desired. The insurance agent processing the claim will often recommend that their client work with a certified professional. This gives the client the ability to look up any relevant qualifications and feel comfortable that their restoration team has the tools and knowledge to properly perform the job. It also allows the insurance company the ability to ensure that all restoration work meets the IICRC standards. A vendor program teaches the participants how to properly conduct restoration efforts in a variety of circumstances. These may include mold, fire, water, and storm damage restoration. Participants are taught the proper procedures and how to ensure quality work every step of the way. In many cases these professionals are also taught how to clearly communicate with the insurance company so that all claim information remains up-to-date. When an insurance agent recommends a preferred vendor for a job it’s because they trust that team or individual to do the job correctly. 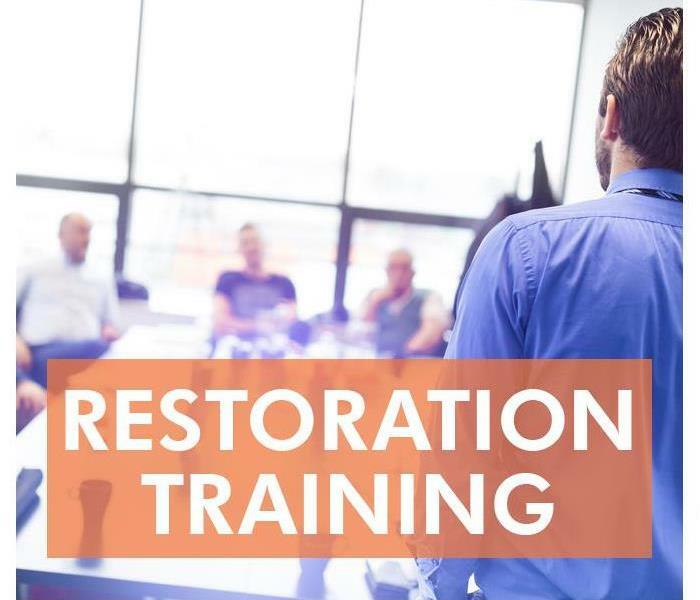 These professionals have been trained and certified to industry standards, take pride in quality work, and because of this the client can know what to expect in the restoration of their property. Does Homeowners Insurance Cover Every Type of Fire? Most homeowners insurance policies cover accidental fires. Different types of fires may or may not be covered by homeowners insurance. Most accidental fires and even some fires for which liability is a factor are covered perils. The legal term for an intentional home fire is arson. These fires are not covered by insurance and may result in criminal penalties. Find out more about the fire coverage available through most homeowners insurance policies. An investigation will probably be necessary before an insurer will cover restoration costs. The one exception to this general coverage is a vacant home fire. Policyholders should obtain an endorsement or an additional vacancy policy for a vacation home or residence that will not be occupied for more than 30 consecutive days. Some fires start due to gross negligence or casual disregard on the part of a policyholder or another occupant of a residence. These fires may or may not be covered, depending on how the home fire started and whether any evidence of intentionality is present. Investigators will search for indications of intent to destroy property. An intentional fire may result in a prison sentence. Most accidental fires and even some fires in which liability is evident should be covered by homeowners insurance. 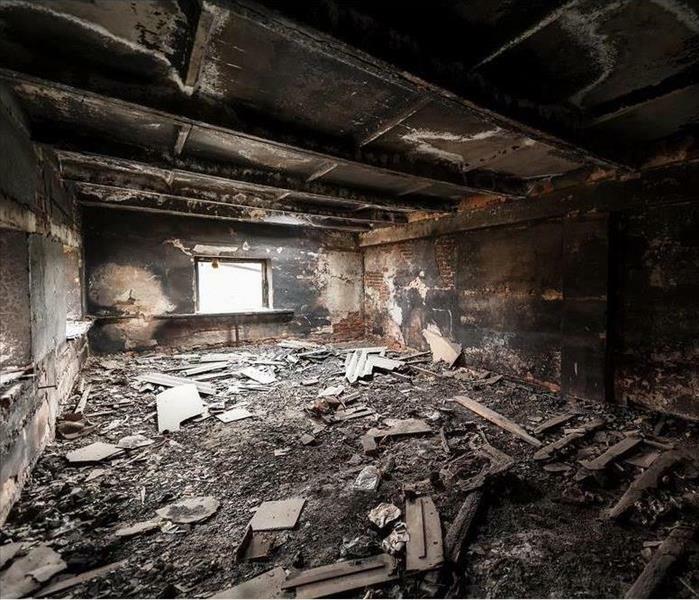 Intentional fires or fires in vacant properties without sufficient coverage are not covered. Insurers prefer to work with home fire damage restoration experts in Montclair, NJ. During the removal of mold, it is important that you keep yourself safe and prevent mold from spreading by using the proper protective equipment. Here are some of the items that should be used while dealing with mold in your West Orange, NJ home. To keep from breathing in mold or mold spores, you should use a mask or air-purifying respirator. These masks filter out any mold particles and other impurities so that you are breathing in only clean air. They are one of the most important pieces of protective gear. To prevent mold spores or particles from getting on your hands, it is important to wear protective gloves. As well as keeping mold from getting on your skin, this also makes it easier to prevent spreading mold from one area to another since you can simply remove and dispose of the gloves once you are finished. Along with wearing face masks over your nose and mouth, you should wear safety goggles to protect your eyes. This not only keeps out mold but also other particles that could cause eye damage. It is especially important to wear goggles if you are using any chemicals during the mold remediation process. In order to prevent mold spores from clinging to your clothing or hair, you should use disposable covers. Like with disposable gloves, wearing covers over your hair and shoes can make it easier to keep mold from being spread throughout the house and creating more mold damage. 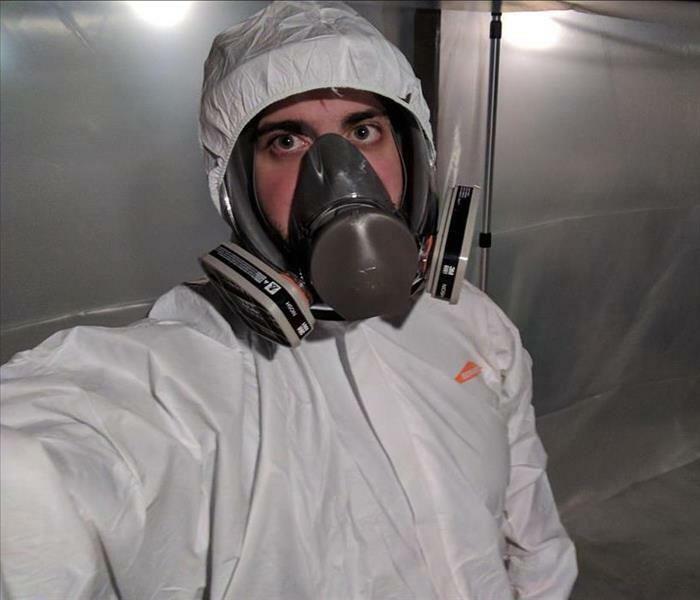 You can also wear Tyvek suits over your clothing for simple cleanup. Because mold spores are too small to be seen and are easily spread, using protective equipment like face masks is necessary to keep them from going anywhere you don’t want them to. A mold remediation specialist can help you determine the best way to remove mold from your home. What Will Your Homeowners Insurance Cover When a Pipe Breaks? Sometimes, it can be difficult to tell what will be covered under your homeowners insurance and what won’t. If a pipe breaks in your Upper Montclair, NJ home, your insurance will likely cover most of the damage caused by a resulting flood, but there are some things that you may still be responsible for. What Does the Insurance Company Consider? When determining whether or not they will cover the damage caused by a broken pipe, there are a few things that your insurance company will consider first. Was the break easily preventable? Was the incident sudden and accidental? Was it the result of negligence? If it is determined that the pipe was broken as a result of something that was your fault, you may be denied coverage for the damage even if it causes a flood. However, if it was something that you could not have done anything about, then any damage should be covered under your insurance. What Will Your Homeowners Insurance Cover? If it is determined that the break is not your fault, then the insurance company should cover the damage. This can include replacing affected property as well as any needed water damage repairs. Depending on the extent of the damage, this might include replacing walls, flooring, or furniture. 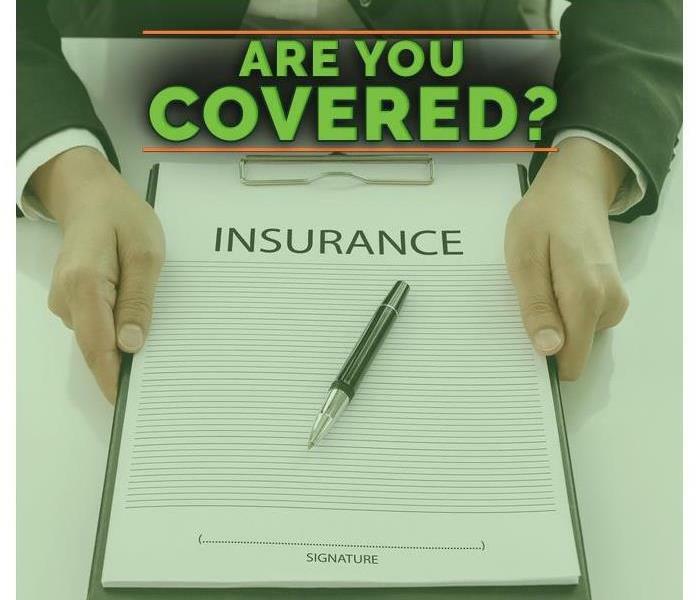 While the insurance coverage will apply to any damage done to your property, you will more than likely be responsible for replacing the damaged pipe. Unless the pipe burst due to something other than normal wear and tear, your insurance will not cover it and you will need to fix the broken pipe yourself. Broken pipes can cause your home to flood, so you should do whatever you can to prevent it. If you don’t and your insurance company determines that you are at fault, it can end up being quite expensive to repair. However, if you keep up with proper maintenance of your home, then any accidents should be covered. 4/15/2019 - Why Does Mold Keep Growing In the Same Spot? 2/11/2019 - How Does Storm Damage Differ From Flooding? 2/5/2019 - Does Homeowners Insurance Cover Every Type of Fire? 1/21/2019 - What Will Your Homeowners Insurance Cover When a Pipe Breaks?